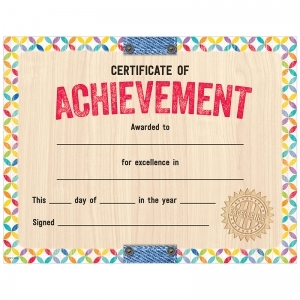 This colorful and rustic-looking Upcycle Style Certificate of Achievement is a perfect reward for students in any grade from PreK to 12. 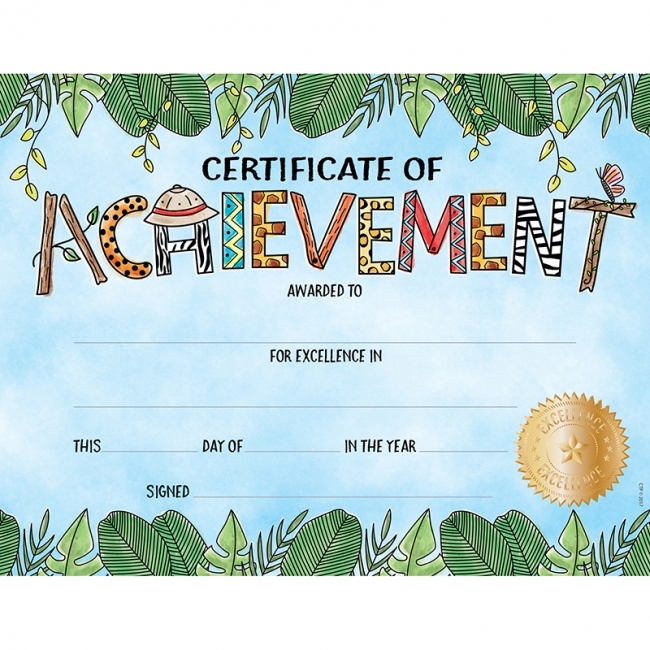 The woodgrain style background layered with trendy patterns and colored textures gives this award a warm, creative and charming look. The engraved-look of the Excellence seal compliments the natural feel of this award. 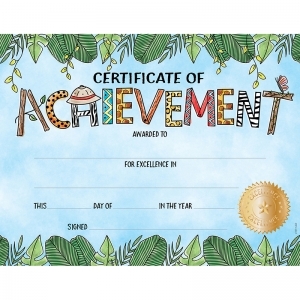 Recognize and celebrate students' achievements or special occasions with these bright and breezy Safari Friends Certificate of Achievement Awards. 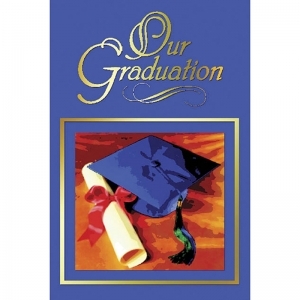 Make your graduation ceremony special with these program covers. 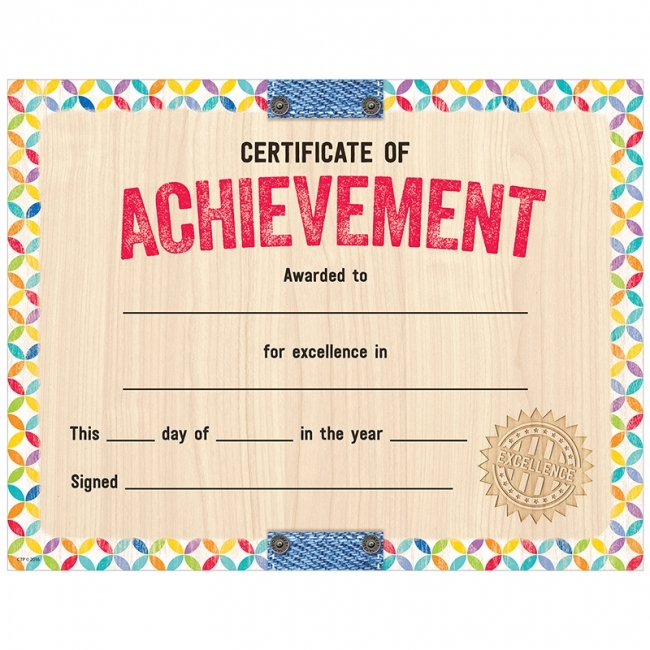 Buy them separately or combine them with a graduation invitation and diploma to make a matching set. 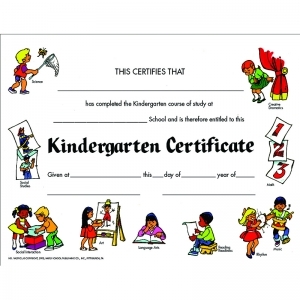 They make ideal keepsakes for parents and students. Graduation invitations are supplied complete with envelopes. 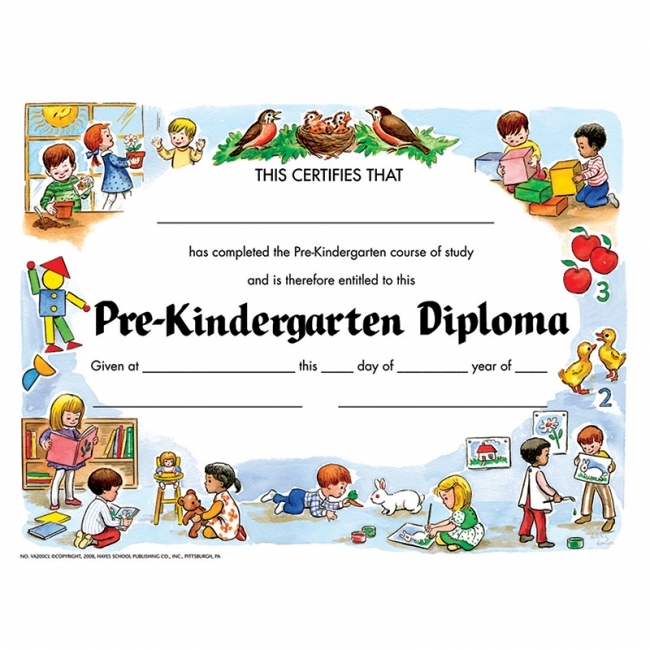 Pre-Kindergarten Diplomas are awarded to students for completing their course of study. Classic design, authentic Hayes diplomas are printed in full color and on high quality paper. 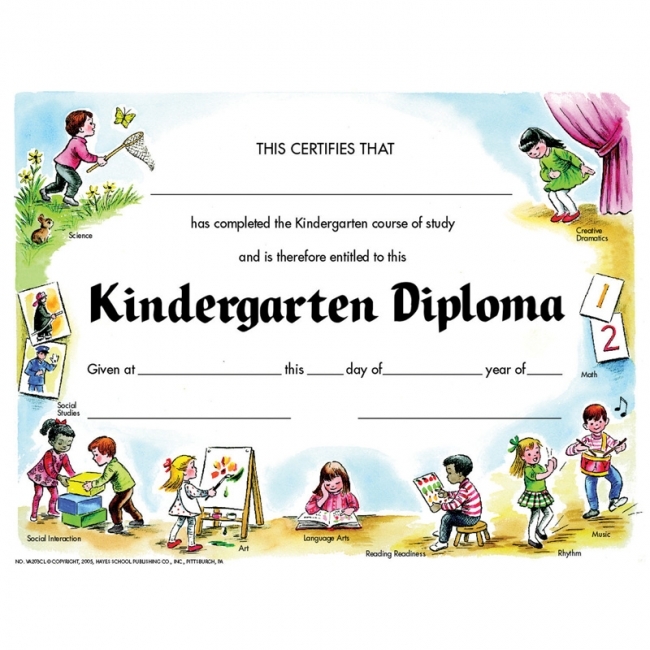 The diplomas are great to give out at graduations. These matte diplomas can be printed with most laser and inkjet printers. Downloadable template is available for customization. 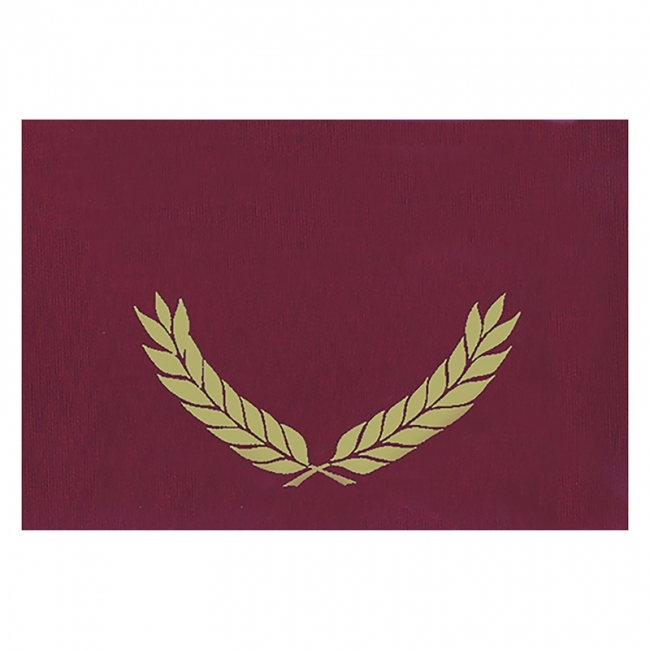 Pack includes 30. Diplomas measure 8.5" x 11". 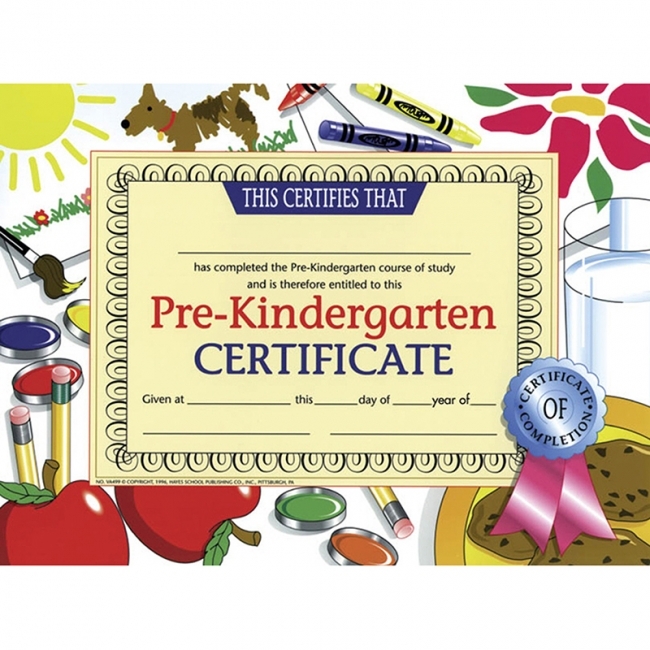 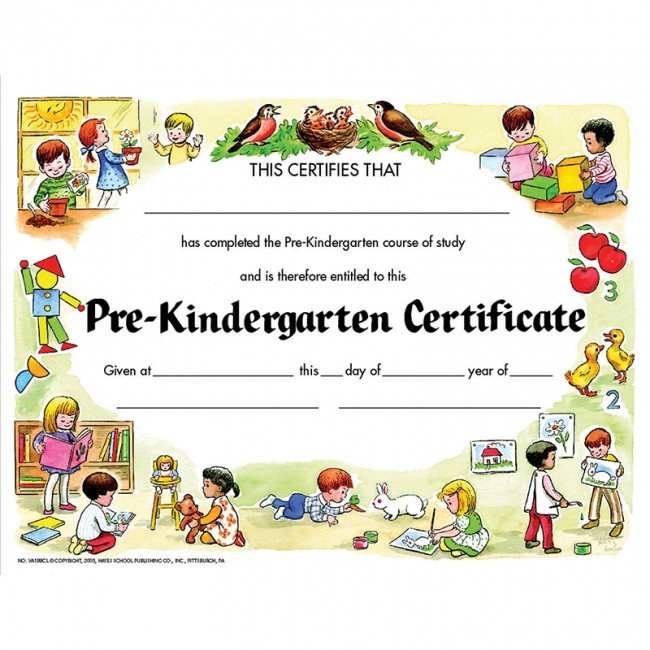 Diploma reads: This Certifies That _____ has completed the Pre-Kindergarten course of study and is therefore entitled to this Pre-Kindergarten Diploma Given at _____ this _____ day of _____ year of _____. 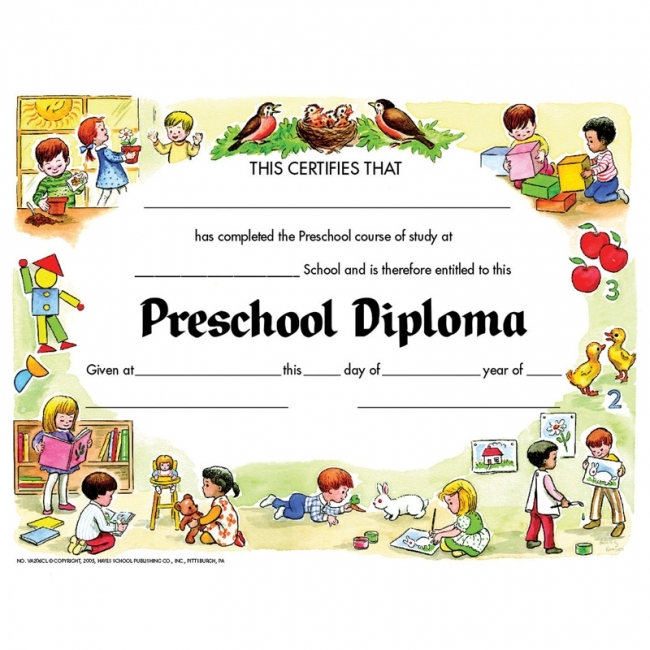 Blank diplomas can be handwritten or printed. 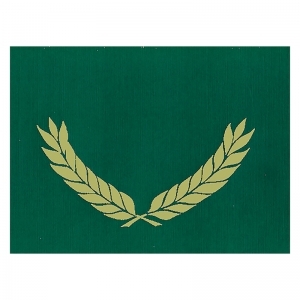 Add a touch of class to every award ceremony with these beautiful Certificate Folders with Gold Foil Stamped laurels. 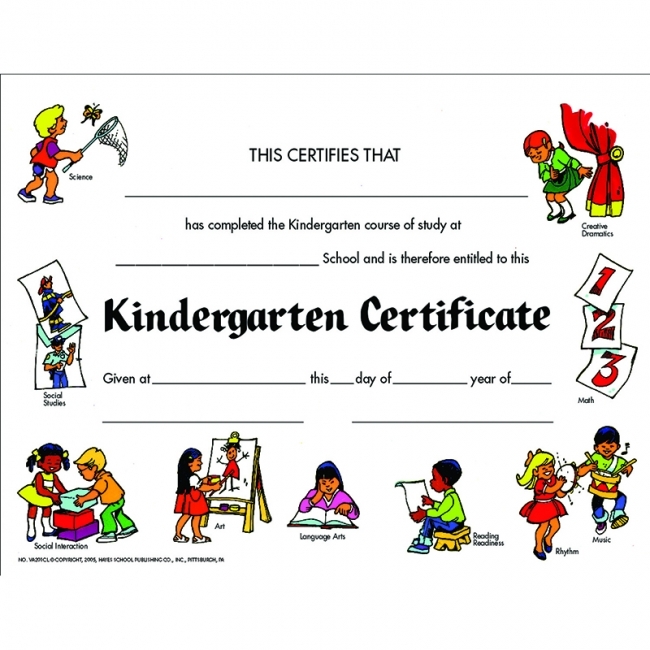 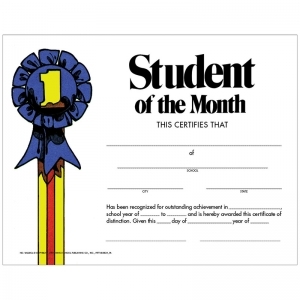 Made of heavy weight paper, they are ideal for our diplomas, awards and certificates. 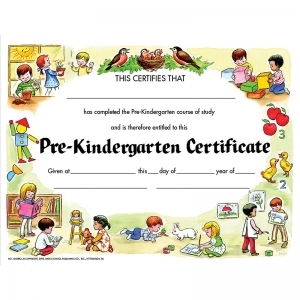 Pre-cut corners to hold 8.5" x 11" certificates. 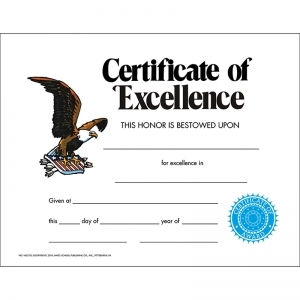 Measures 10" x 13". Comes 30/pack.